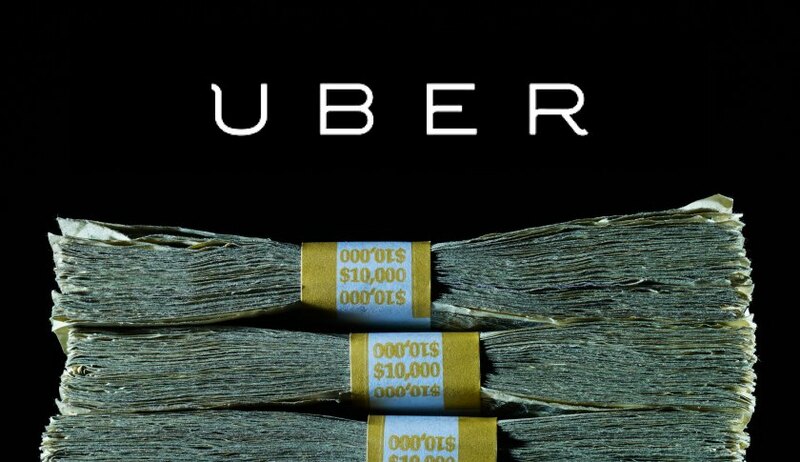 Sign Up With Uber Get $500 Cash! Gold And Silver – Very Strong Indirect Reasons To Buy PMs. Gold And Silver – 2013, 2014, 2015…Expect More Of The Same.